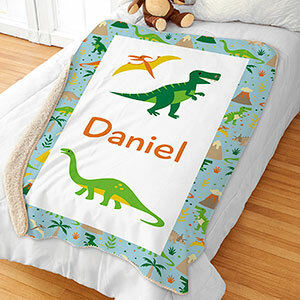 Kids love to receive gifts, especially when the gift bears their name. 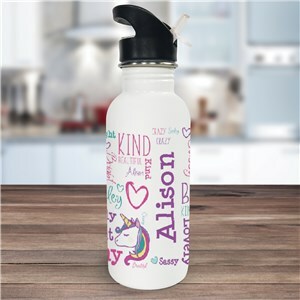 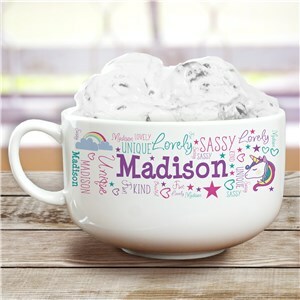 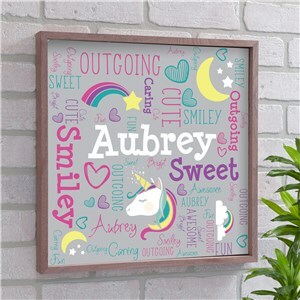 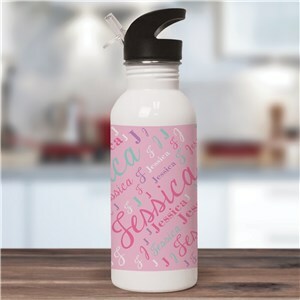 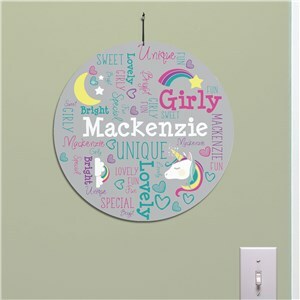 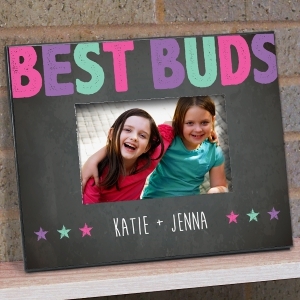 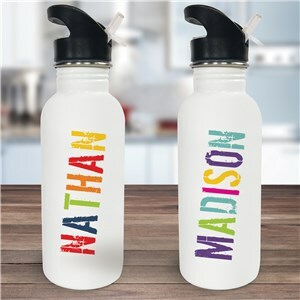 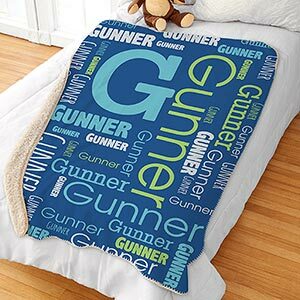 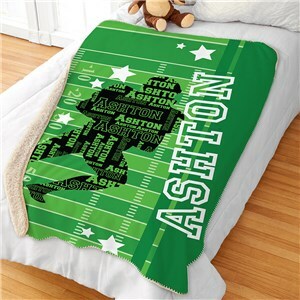 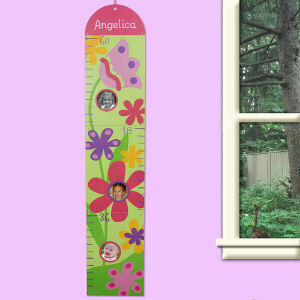 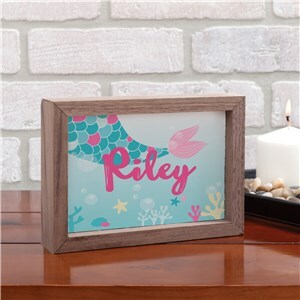 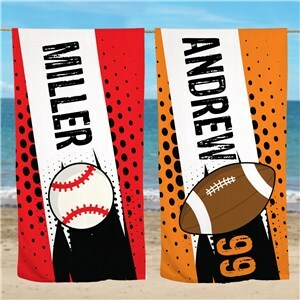 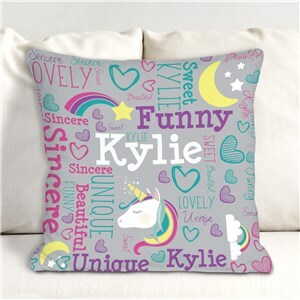 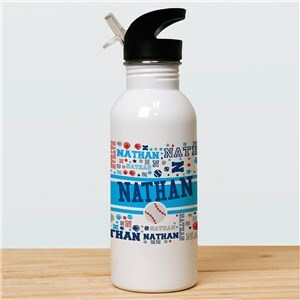 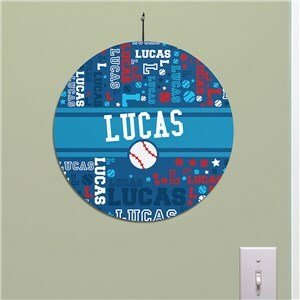 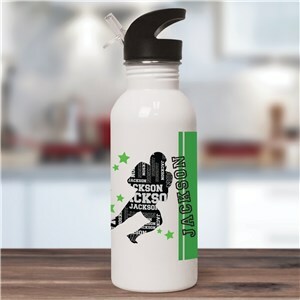 With free personalization on any children’s gift by GiftsForYouNow, you have the ability to add their first name, nickname or a special message ensuring they will cherish it for years to come. 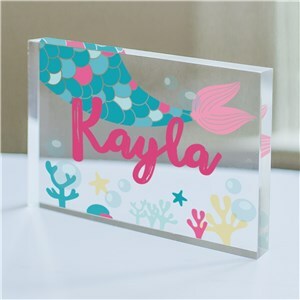 No matter their age or gender, our selection of age appropriate children gifts are sure to put a smile on any child’s face. 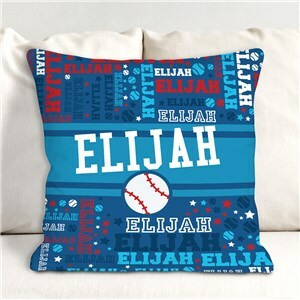 Boy’s love our camouflaged and sports themed presents, while girls go crazy for our pink and purple colored options. 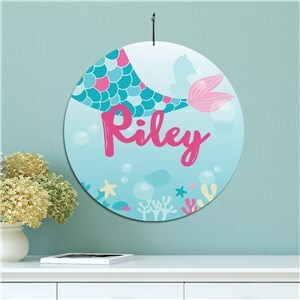 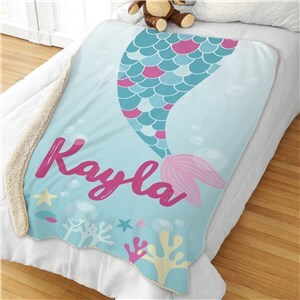 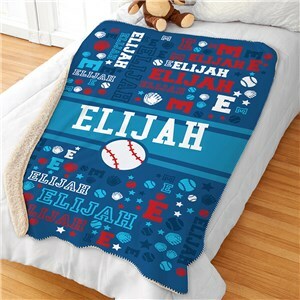 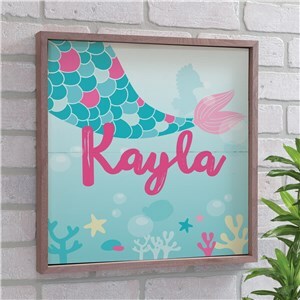 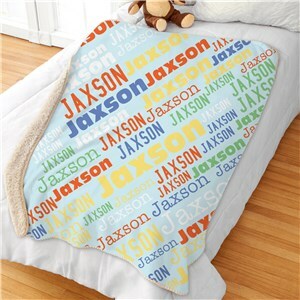 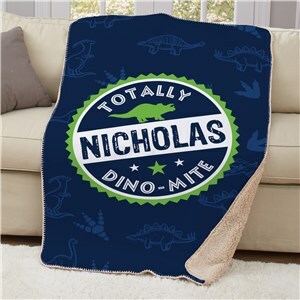 Personalized Mermaid Tail Sherpa Blanket 50"x60"
Looking for even more great personalized gifts? 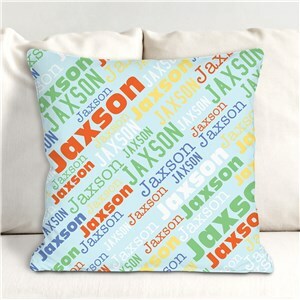 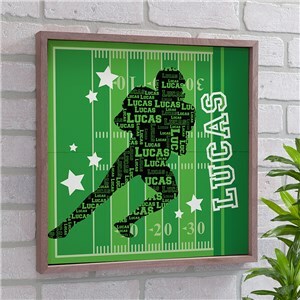 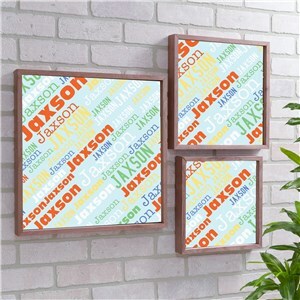 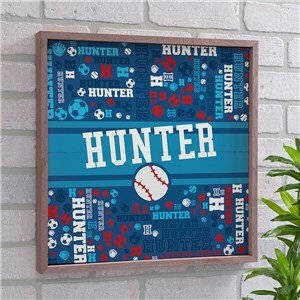 Check out our collection of Birthday Gifts for Him, Personalized Gifts for Her and more!